How to choose the right hair loss treatment option? 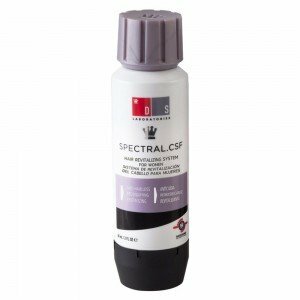 Planning to buy hair loss treatment product? Is the choice on the market confusing you? Here are some suggestions that will help you make the right choice in terms of what will help you reverse your receding hairline. Before you decide to use a treatment for your receding hair line, it is essential that you understand the cause behind your problem. Treatment varies depending upon the cause of hair loss. If you are losing hair because of your family history, then transplant is probably your best bet. 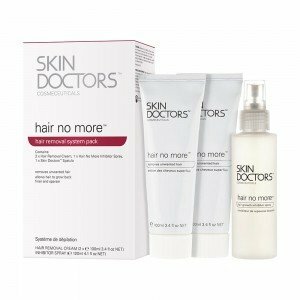 However, if hormonal changes or some medical conditions have made your lose hair, then you might choose from shampoos, supplements and Minoxidil based treatments like Spectral DNC. Sometimes it is easy to determine the cause of your problem, but if you are in confusion, consider making an appointment with your doctor. Hair Restoration Surgery – It is a process in which hair from one part are transplanted to the effected part of the head. The process is expensive and takes around a year to get desired results. Moreover, risk of infection and bleeding can’t be ignored. 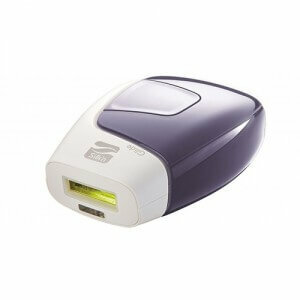 Laser Hair Therapy – Laser light is used to stimulate hair growth in the bald areas. The available treatment at professional clinics is expensive and requires more than one session. Apart from being expensive, the treatment also has several side-effects. Nowadays it is possible to get laser treatment at home, thanks to devices like HairMax Laser. Prescription Medication – For male pattern baldness, there is a prescription medication called Finasteride that can be taken. The medication shows results after three to six months of continuous use. 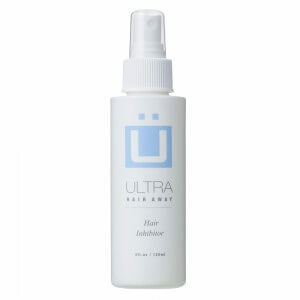 However, the main drawback of the medication is that hairs begin to fall after the treatment discontinued. Non-prescription Topical Solution – Minoxidil-based treatments like Spectral.RS and Foligain are also available on the market. These treatments can be directly applied on the scalp to promote hair growth. 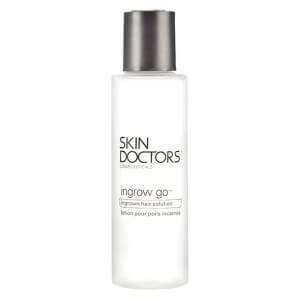 FDA recommends 5% concentration of minoxidil for men and 2% for women. 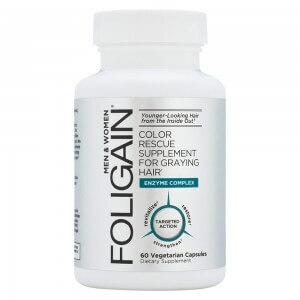 Natural Supplements – There are some herbs, vitamins and natural ingredients that are known for boosting hair growth. If your hair loss is due to poor diet or hormonal changes, you can consider using these treatments. 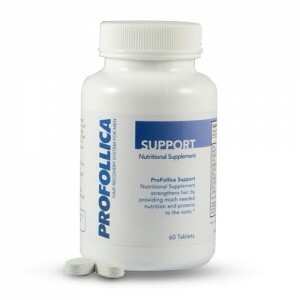 The best thing about natural supplements is that they are safe and cause no severe side-effects. So, before you jump on the bandwagon of hair loss treatments, do consider these points to make a smart decision. 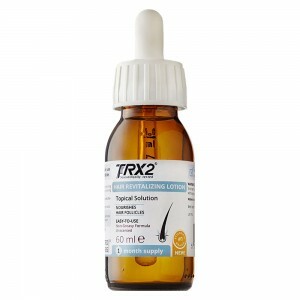 We at Haircaretotal.co.uk want you to buy right and hence, we offer you a selected range of hair loss treatment products that you can choose from.